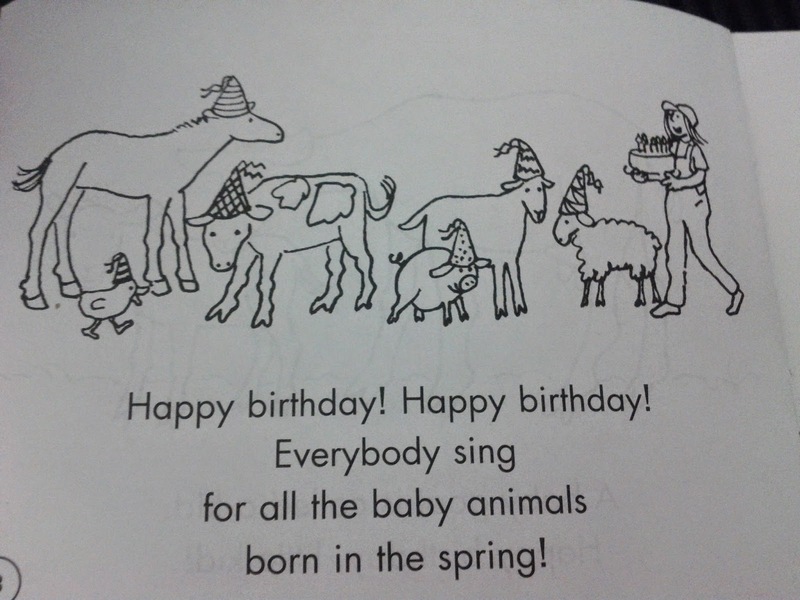 Alhamdullelah, we finished phonic book #6. 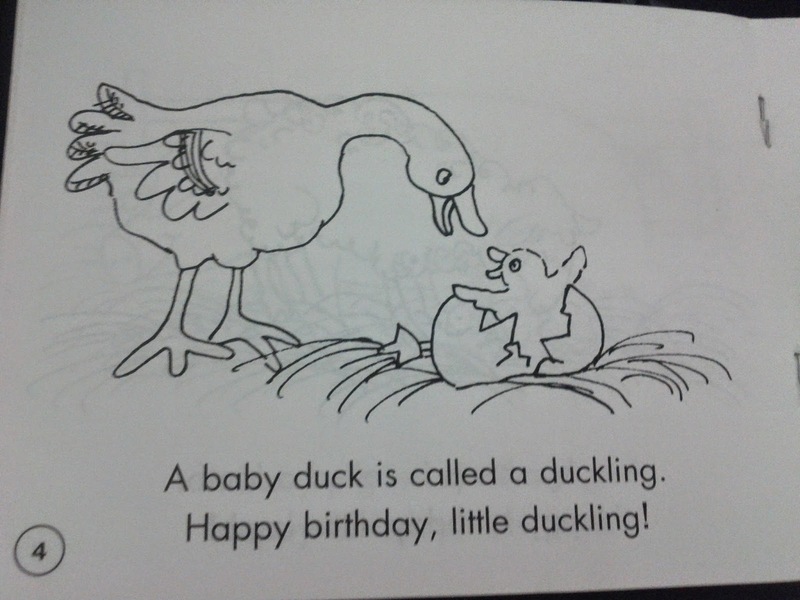 This week we spent some time on the last pages of this book trying to finish all related language worksheets. 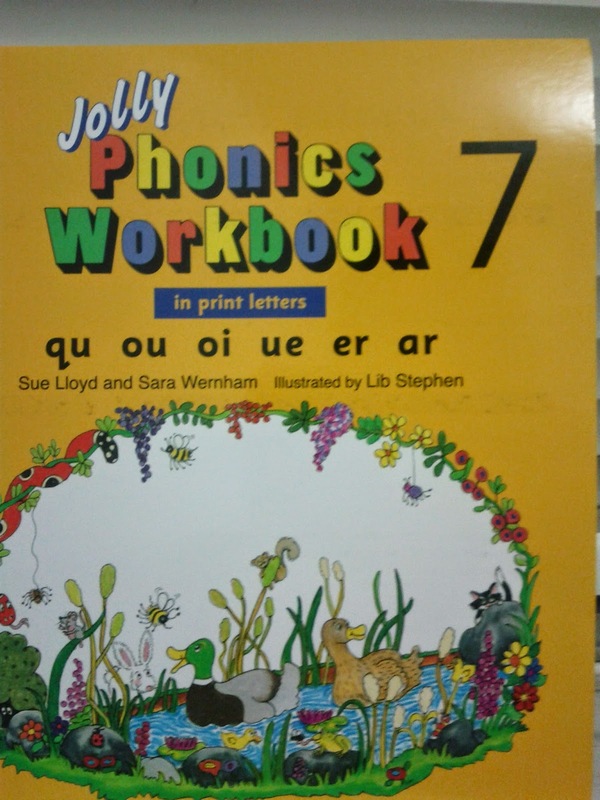 Next is the last jolly phonic book # 7.
qu, ou, oi, ue, er, ar. 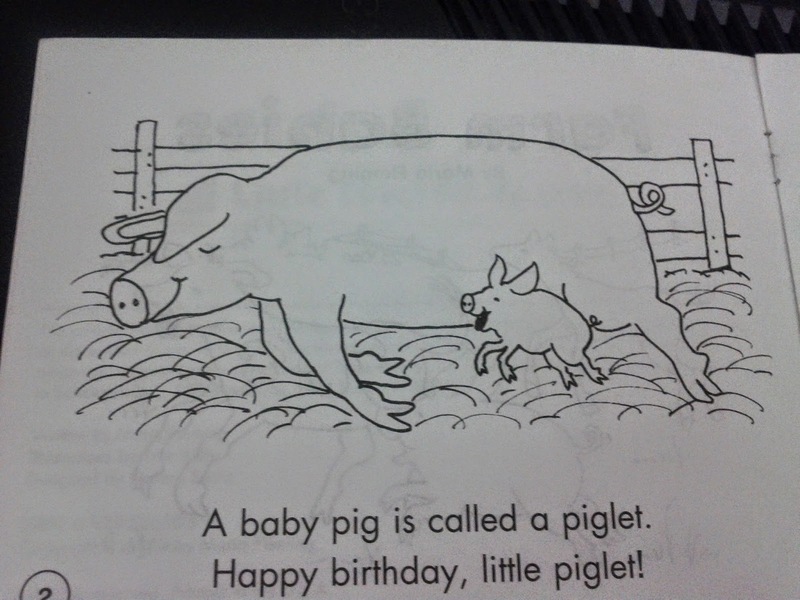 out, spoil, star, dark, later, quick, quit, count. 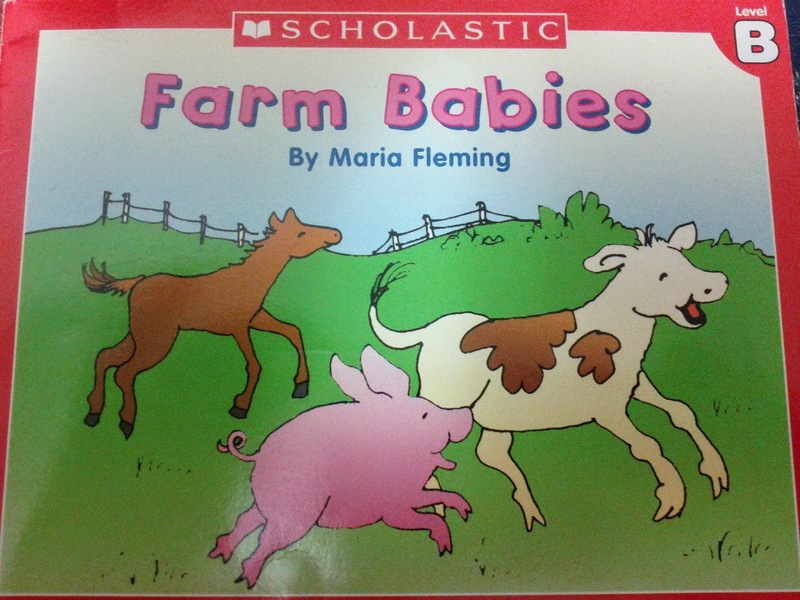 We are learning to read the following sentences from our new book (Farm Babies). 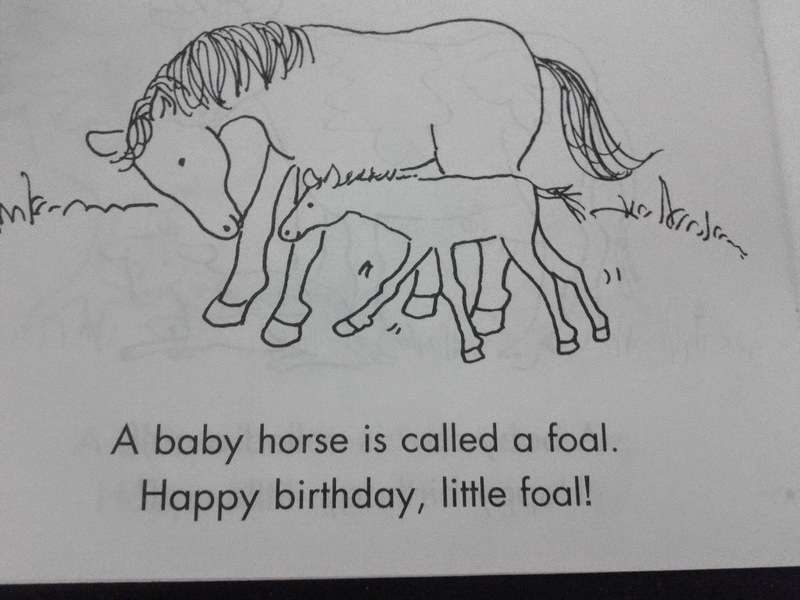 Please help your child read the same sentences at home to reinforce their reading skills. We finished some worksheets about graph. We also introduced the new unit of Addition. Purpose: Children will determine if seeds can grow in something other than soil. 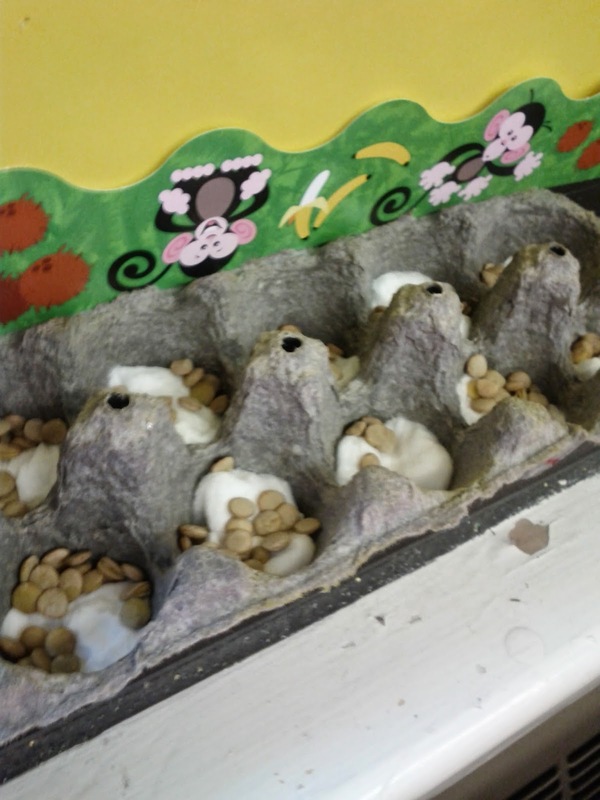 We planted lentils seeds in cotton balls and we placed them inside the egg cartons. We labeled each section of the egg carton with the students' names. We poured some water over the lentils. Students will take turns watering their plants inshaAllah. 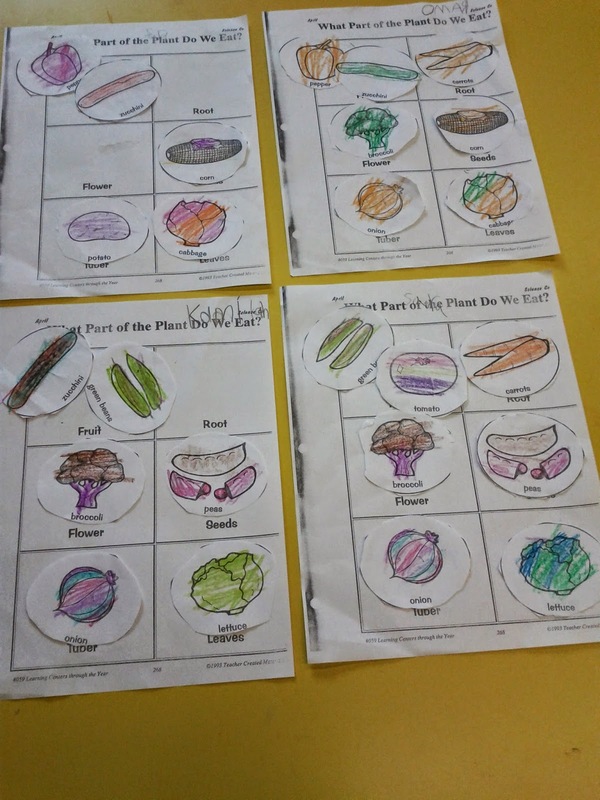 Sk1 learned about plants and parts. 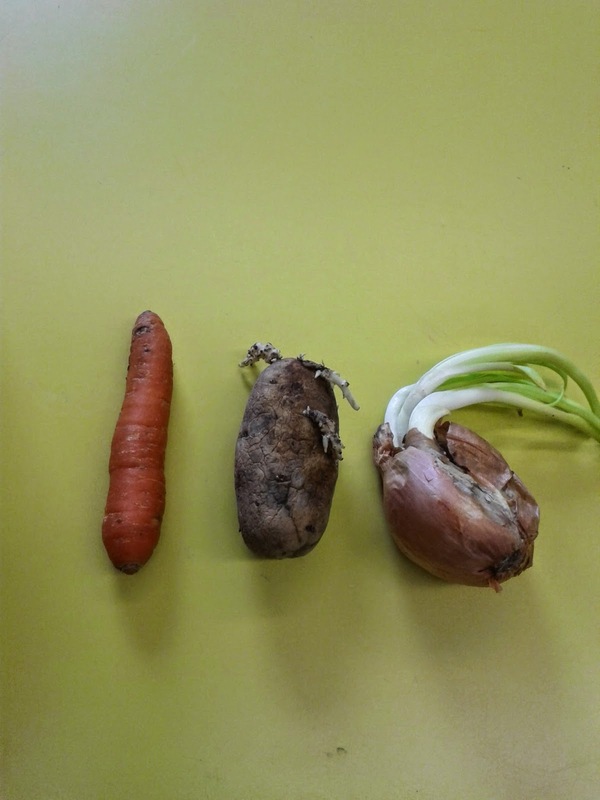 Children was able to determine which part of each plant they eat: stem, root, leaves, tuber, flower and seeds. Question: What part of the plant do we eat? 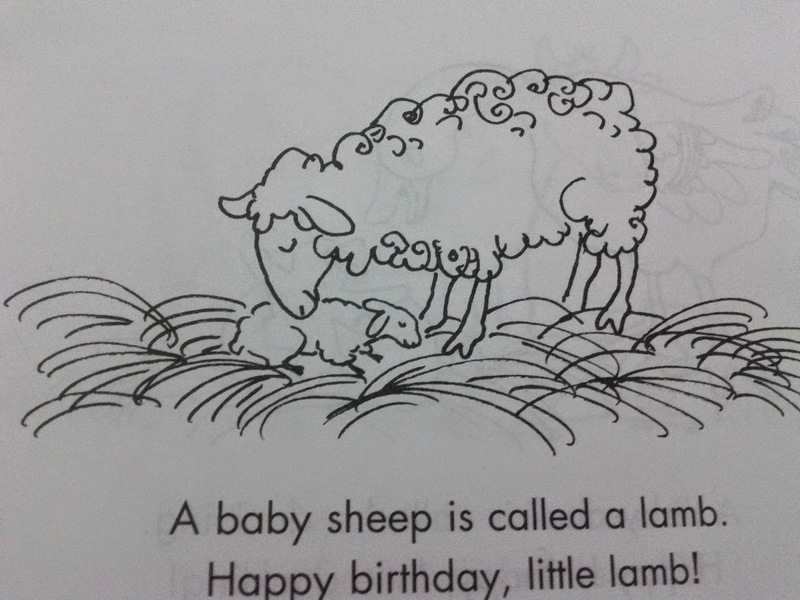 Sk1 finished some worksheets to answer this question. Please ask your child about it! Fruit: Apples, tomato, green beans, zucchini, pepper. We also watched two videos one about planting the other was about Earth Day! 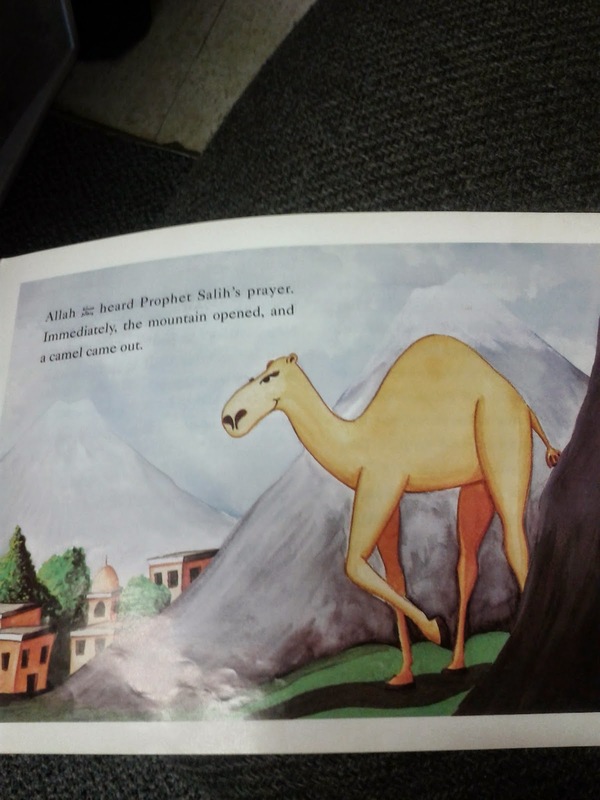 We covered the story of prophet Saleh and the camel. We integrated Islamic studies with art and the children made a beautiful craft about this story. 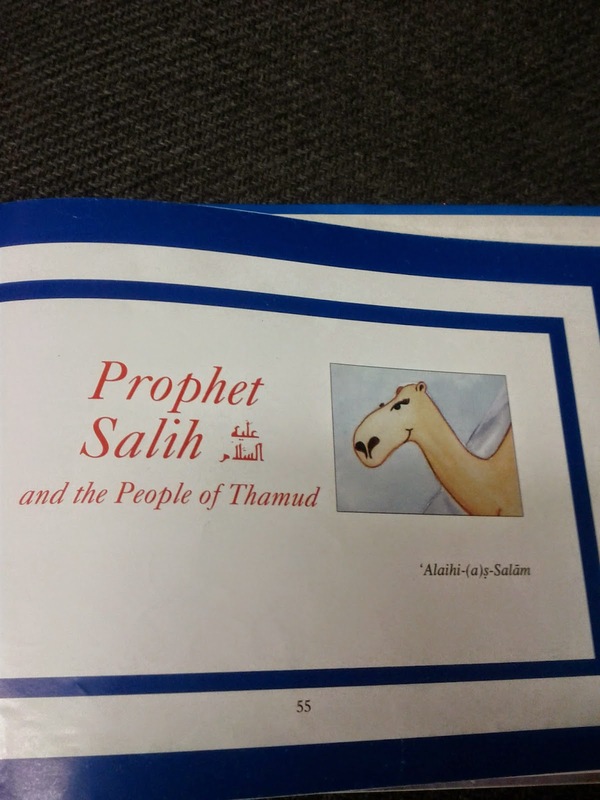 The idea of the craft is to reinforce the story of prophet Saleh and the camel. At the end of each month, I will choose some students to be awarded the student of the month. This award will be based on learning skills or work habits in the classroom. The theme for the month of April was: Independent work and collaboration. The theme for the month of May will be: Initiative and self control. Congratulations for all the Sk1 Students of the Month.